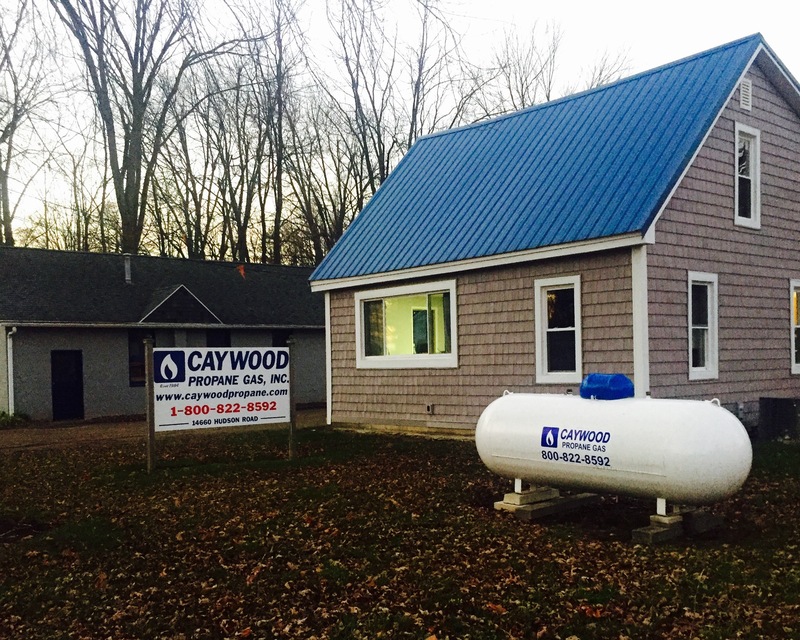 Contact Us - Caywood Propane Gas, Inc.
Our modest headquarters serves customers throughout the lower half of the lower peninsula of Michigan and northern Ohio and Indiana. We pass those savings on to you. Payments should be sent to our payment address listed below. Bills should be sent to our billing address listed below. All other correspondence may be sent to our office address.